Since 1987, trends have come and gone. But the fast and versatile Soundgear basses continue to lay down the groove in every style imaginable in every venue possible. 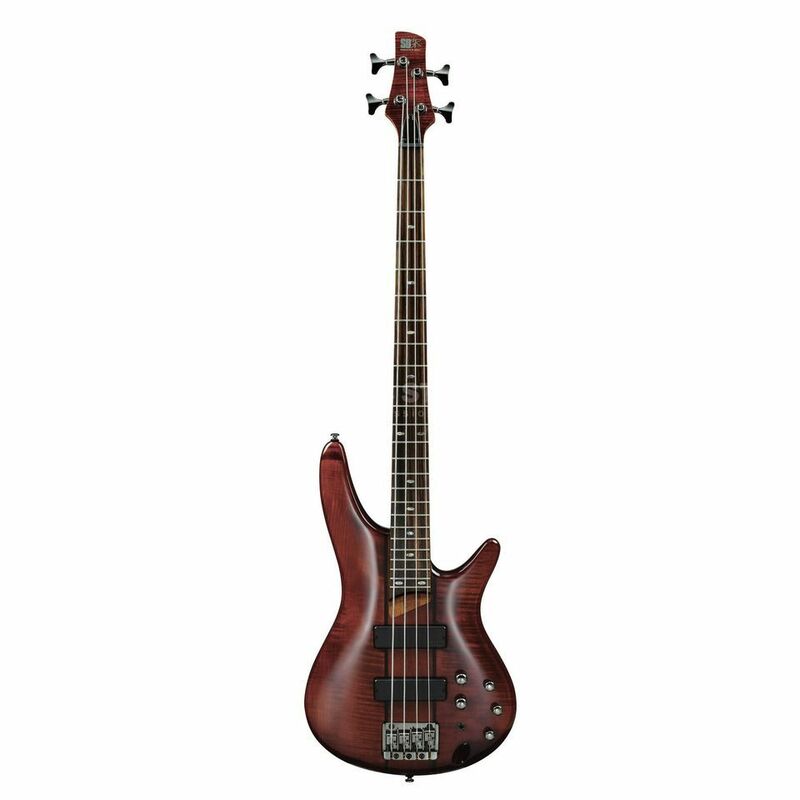 Now in 2007 Ibanez offers a vast array of different Soundgear models including neck-thru-body and left-handed. The modern Soundgear narrow neck is perfect for 5- and 6-strings so extended range travel is as physically comfortable as it is musically exhilarating.